Looking for ways to finance your next Kia model in Lincoln, Nebraska? Worried about your credit score? At Kia of Lincoln, we understand that financing your next vehicle can be scary, especially with a less-than-perfect credit score. We have a great relationship with banks and lenders, making it easier to offer subprime auto loans for those with low credit scores. We will work with your credit score to secure secondary financing in a timely manner, so you can leave with the Kia car of your dreams! Call our finance center now! Before we work with you to secure a subprime car loan, you need to find your dream car. With plenty of new cars and pre-owned vehicles, our Lincoln, NE Kia dealership will have exactly what you’re looking for. If you’re searching for an affordable SUV, the Kia Soul has plenty of room for long drives to Beatrice and Columbus, NE! The sleek Kia Optima is the ideal commuter car, with a bold design, efficient MPG, and an updated infotainment system to make every drive more enjoyable. Looking for a family car with third-row seating? The Kia Soreto and Kia Sedona are comfortable, spacious, and innovative. 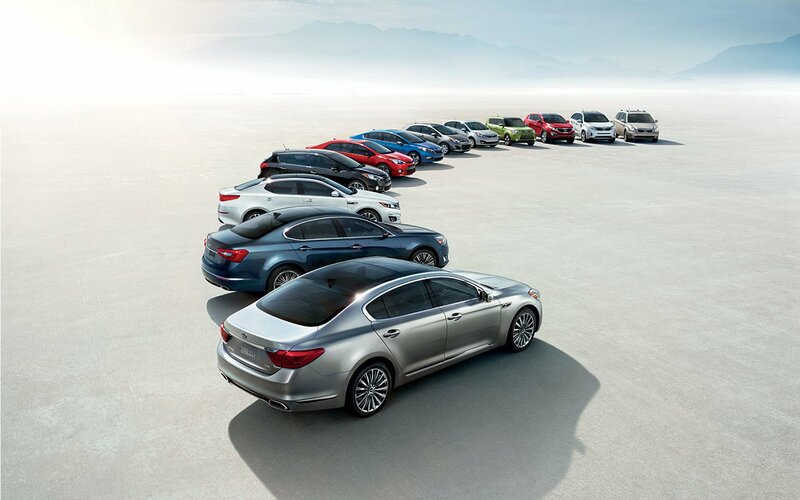 Contact Kia of Lincoln to learn more about the Kia lineup! Once you pick out your favorite Kia vehicle, our finance experts will review current financing specials, value your trade-in vehicle, and figure out if a car loan or Kia lease would be best for you. At Kia of Lincoln, we respect your time, and by offering quick credit approval and our auto finance application online, you can start the application process on your own time. Contact our Lincoln, NE Kia financing department for more information on subprime loans, leases, and your credit score.